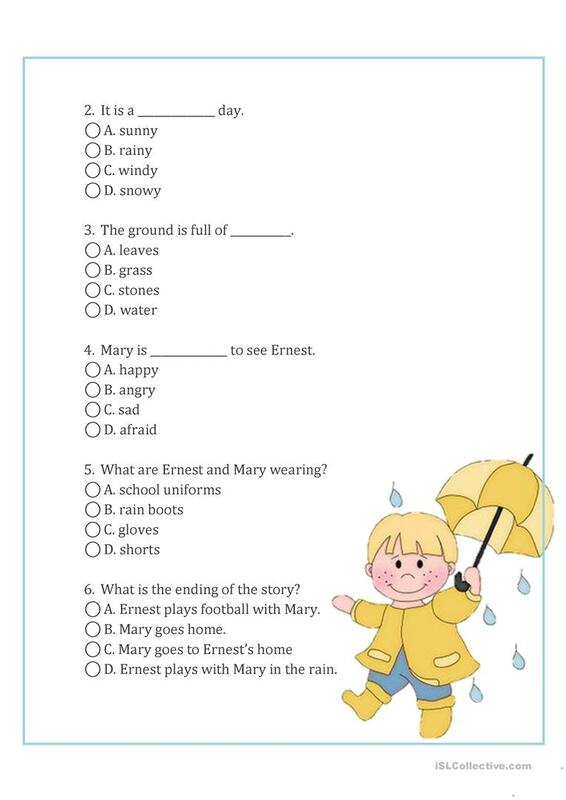 A simple reading comprehension for young learners. Hope you like it. Happy Teaching. 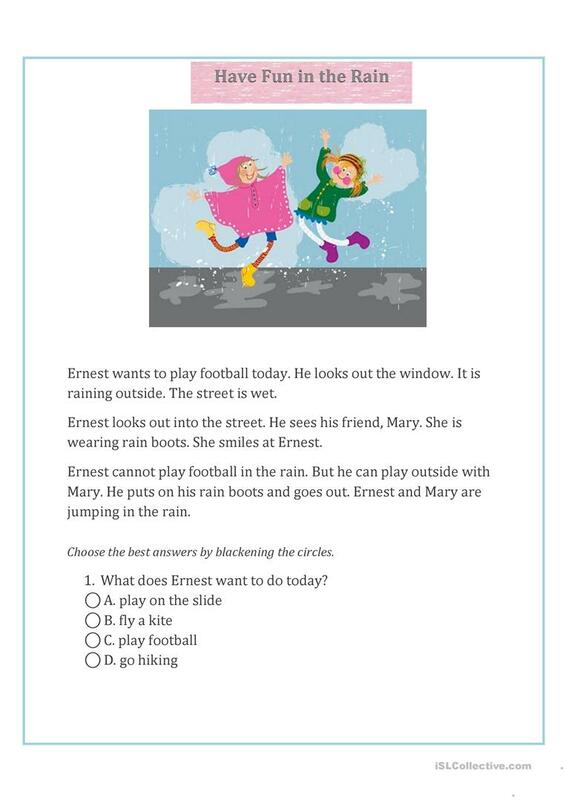 This downloadable printable is best suited for elementary school students and kindergartners and nursery school students at Beginner (pre-A1) and Elementary (A1) level. It can be used for improving your pupils' Reading skills.